Cs your business’s technology infrastructure prepared for a cyber attack or other security breach? A modern business’ operational stability relies heavily upon the security of their local network and out-of-house cloud solutions. In today’s market, there is no time to lose time over a crippling network attack. Luckily, you can reach out to the experienced team at Charm City Networks in Baltimore to keep your infrastructure running securely. Charm City Networks’ cybersecurity approach ensures that every aspect of your business’ infrastructure is kept safe – from deployed machines to specific applications. Maintain reliable application and operation security with help from the team at Charm City Networks. Additionally, allow our team to take the next step in security protection with end-user education: one of the most critical aspects of ensuring network security. 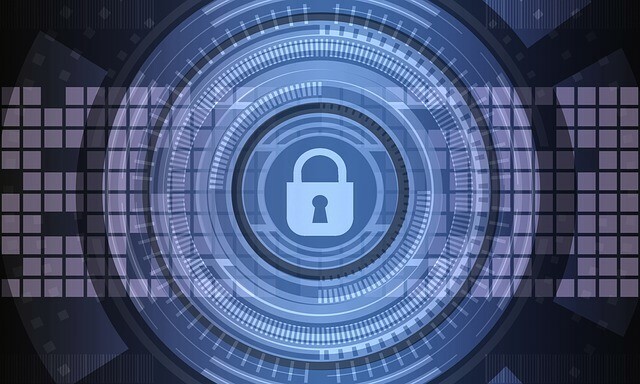 As the state of technology rapidly advances, cybersecurity experts need to keep up the pace, working faster than the hackers who perpetrate the attacks. Over the past few years, alone malicious ransomware attacks have increased ten-fold; these cruel pieces of software are able to hold data hostage. What would you do if this situation happened to your financial or administrative information? Don’t allow your confidential data to fall risk to such a type of attack. Following new guidelines from the National Institute of Standards and Technology, our team is able to perform a more thorough and complete security analysis of your network. Continuous monitoring and real-time assessment solutions provided by Charm City Networks are the most effective way to keep your business up and running without being subjugated to security threats and cyber attacks. Pair Charm City Network’s cybersecurity expertise with our network administration services to enjoy a reliable, efficient, and secure network for your business. Take the first step today by contacting our team and arranging a security analysis of your existing network. Hackers and other malicious individuals won’t wait, so don’t delay either.